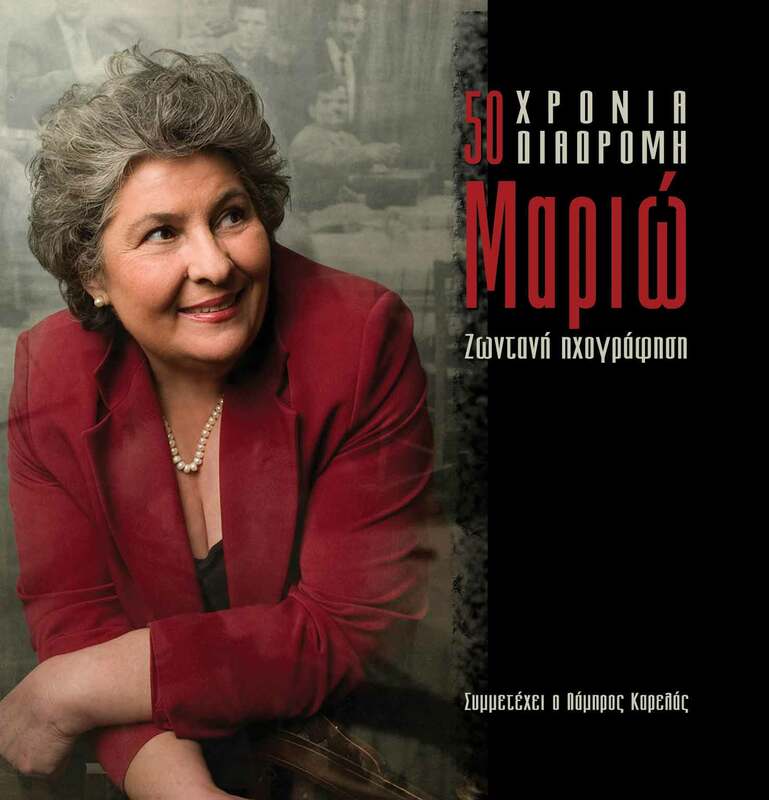 Mario celebrates her 50-year journey in music, with a unique collection which includes the best polular and rembetika songs, in a live recording. Among them there are some of the most well known rembetika of Thessaloniki, great rembetika of Tsitsanis and other. The collection “Mario- 50 years of journey” includes some of the nicest songs of rembetiko and of Mario’s career.